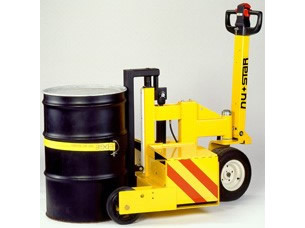 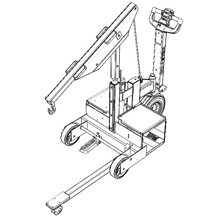 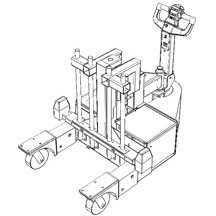 The hydraulically operated MFC-100™ is ideal for lifting and moving heavy barrels, automotive towing or lifting awkward equipment. 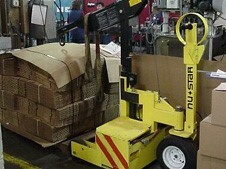 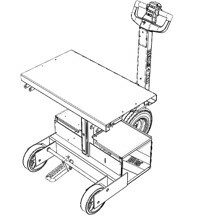 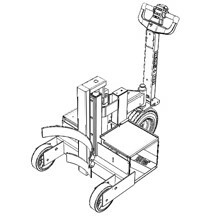 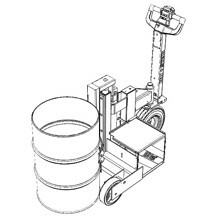 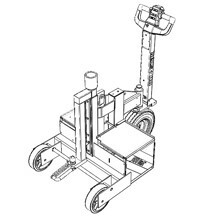 With push-button ease, operators can engage the hydraulic lift to raise the load for effortless transportation. 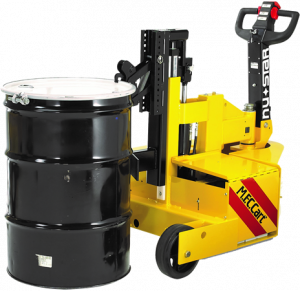 Featuring diverse attachment options and a 15,000-pound maximum push capacity, the MFC-100 is a powerful, flexible industrial cart solution for a wide range of material handling applications. 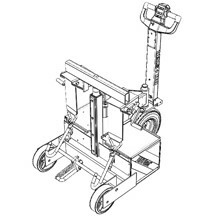 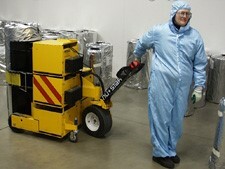 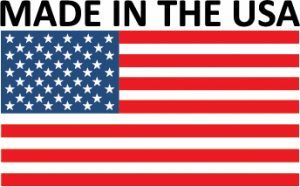 Push / Pull Capacity: Up to 15,000 lbs.